Family friendly Pitt Meadows rowhome in popular Coho II complex by Mosaic Homes. Bright, spacious & a functional layout. You won't be disappointed! 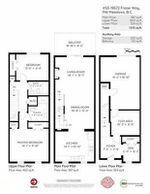 This 2bed/2bath/1513sqft home has an open living/dining/kitchen layout on the main level, 9ft ceilings, SS apps, large kitchen w/plenty of cupboard & counter space & balcony. Upstairs: large master w/3pc ensuite, well sized 2nd bed, 4pc bath, lots storage & conveniently located laundry. Down: open den + flex space & single car garage. Bonus: extra parking spot & street parking out front. 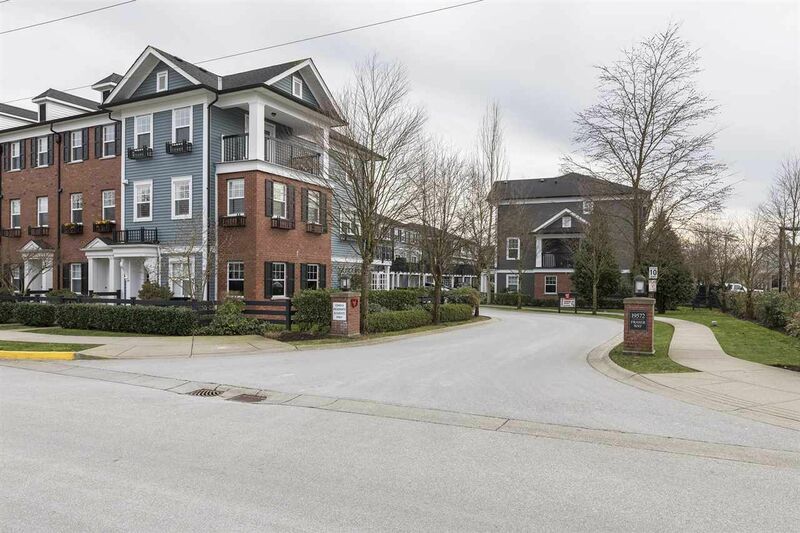 The location can't be beat: walking distance to shops & services/amenities, biking & walking trails, the shores of Fraser River & minutes to Golden Ears bridge. Act Now! Call for your private viewing.